Performance characteristics and capabilities vary greatly among aircraft. As transport aircraft become more capable and more complex, most operators find themselves having to rely increasingly on computerized flight mission planning systems. These systems may be on board or used during the planning phase of the flight. Moreover, aircraft weight, atmospheric conditions, and external environmental factors can significantly affect aircraft performance. 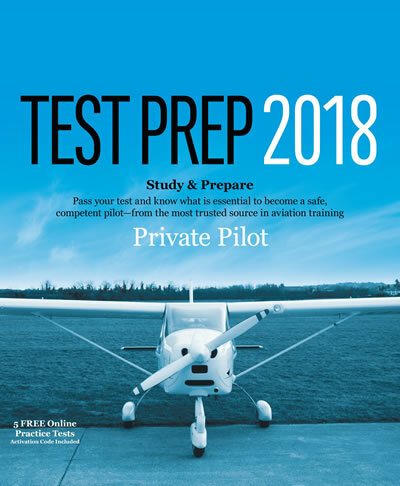 It is essential that a pilot become intimately familiar with the mission planning programs, performance characteristics, and capabilities of the aircraft being flown, as well as all of the onboard computerized systems in today’s complex aircraft. The primary source of this information is the AFM/POH.